Taxes more and more are becoming such a critical component of wealth management and income retention. 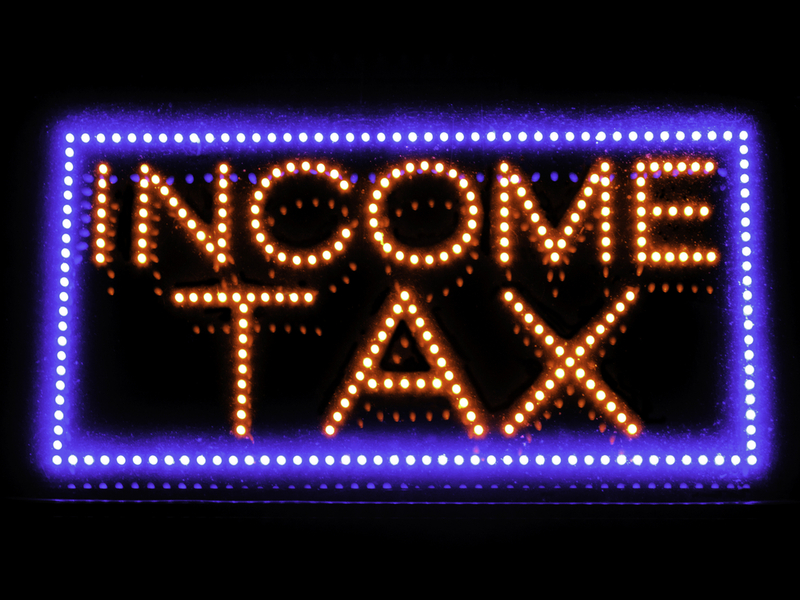 With more and more people being subject to higher taxes, tax planning for 2014 is an area all taxpayers need to be concerned with, and now is the time! Most people only think about their income taxes when they are preparing their tax return or sending it off to be done by a professional. But if you wait this long…. it’s already too late! This is because to effectively lower your tax liability, you must sit down with a professional, draft a plan, and implement the components of the plan during the current year, not after the year has already passed! You need to do tax planning for 2014 now! Tax planning for 2014 is the analysis of differing tax strategies aimed at minimizing your potential tax liability in current and future tax periods. Whether to file jointly or separately, the timing of a sale of an asset, ascertaining over how many years to withdraw retirement funds, when to receive income, when to pay expenditures, the timing and amounts of gifts to be made, and estate planning are examples of tax planning. Quite often, the purpose of tax planning is to discover how to accomplish all of the elements of a financial plan in the most tax-efficient manner possible. Tax planning thus allows the elements of a financial plan to interact more effectively by minimizing tax liability. So how are tax planning and financial planning connected? Financial planning is the art of implementing strategies that help you reach your financial goals, whether short-term or long-term. Tax planning and financial planning are closely linked, because taxes are such a large expense as you go through life. If you become really successful, taxes will probably be your single largest expense over the long haul. So tax planning for 2014 to reduce taxes is a critically important piece of the overall financial planning process. For a simplified example, taxpayer Jane owns a small business and is having an unexpectedly great year and wants to make sure she has paid-in enough federal income taxes for the year and is minimizing her potential tax liability. After sitting down with Jane and discussing tax planning for 2014, we determine Jane is a great candidate for a SEP IRA. This allows her to defer income, substantially lower her tax liability, and set some money aside for retirement, thus meeting her financial and tax planning goals. We also set up a financial plan detailing out what associated cash outflows Jane must make and when she must make them so that Jane is prepared when the time comes to make her tax payments and SEP IRA contributions. Over the years as a tax professional, I have been amazed at how many people fail to get the message about tax planning until they make a big mistake and have to stroke a big check to the IRS. The trick is to make sure you don’t have to learn this lesson the hard way. Plan transactions with taxes in mind and avoid making impulsive moves. Seeking professional tax planning for 2014 before pulling the trigger on significant transactions is usually money well spent. So now you know the value of effective tax planning for 2014. You know that it can directly, and often dramatically, lead to decreased tax liabilities, realization of financial goals and being better prepared for anticipated liabilities and cash outflows.